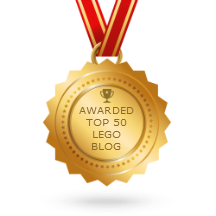 LEGO Series 8 Collectible Minifigs from 2012 reviewed! My quest to get caught up on CMF series from my brick-free days continues, but rapidly nears completion. Series 11 was the first I did a video on all together. 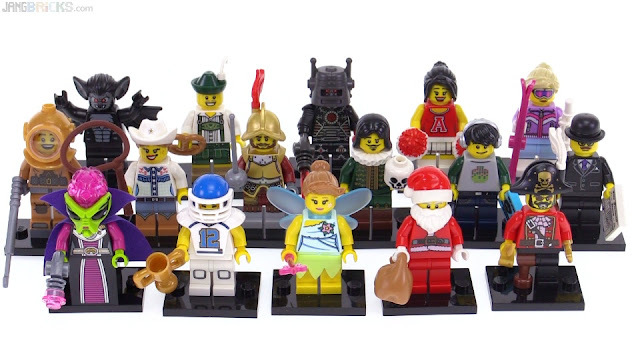 Video: LEGO Series 8 Collectible Minifigs from 2012 reviewed!